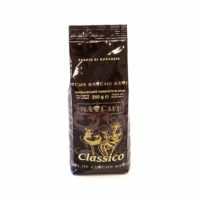 Espressi and Coffee Crema in high end quality. 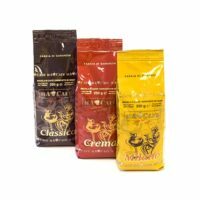 Top quality roasted coffee for those who love origin Italian espressi and Coffee Crema, knowing what perfect taste is about. 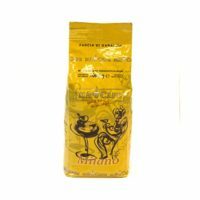 We are passionated coffee traders with the ambition to provide only best products. 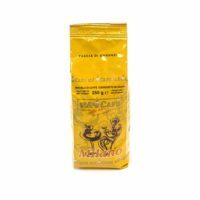 Due to our family’s roots are in Italy, our passion for coffee runs through our veines. From coffee-farming to coffee-roasting we control the complete supply chain operated by our partners, who’s shareholder we are. 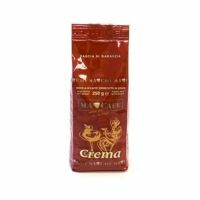 Therefore with buying Macafe-products we can and we do guarantee our clients to get best coffee, traded under fair conditions. 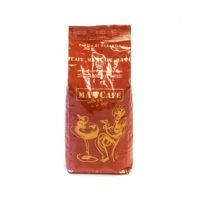 Macafe is not only coffee, Macafe is the art of savouring. 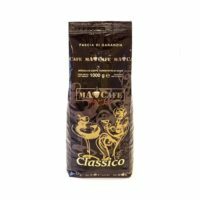 MACAFE Triple Testpackage 14,50 € incl. Mwst.